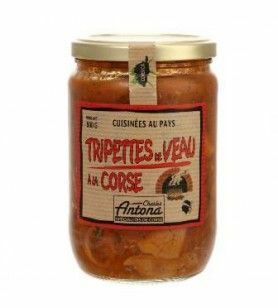 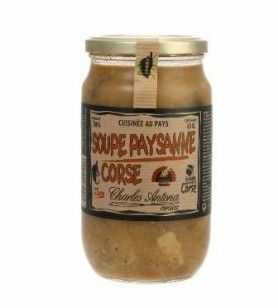 Made in Corsica by Corsica Gastronomia. 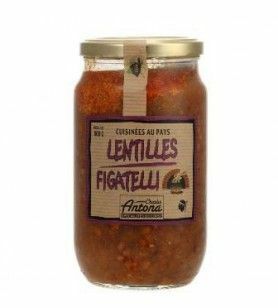 Charles Antona offers you the new version of the brand to which he gave his name. Made without colouring, preservative or artificial flavours, the brand Charles Antona assure you of a recognised know-how, a legacy of centuries of culinary tradition. Our motto : respect the traditions and offer impeccable quality. 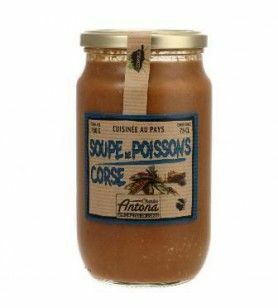 The Cooked Dishes Corsican There are 9 products.